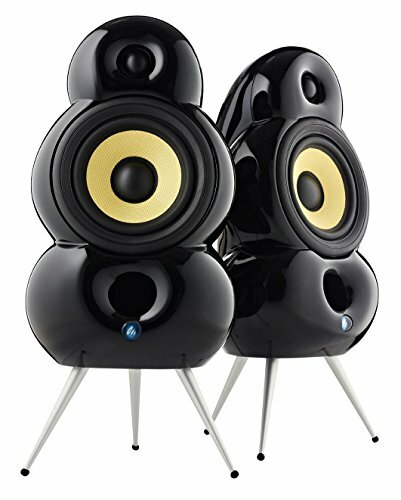 A design icon and the model that started it all, the MiniPod is one of the world's most recognized loudspeakers. Since its launch in the early 1990's, the MiniPod has set a benchmark for what can be achieved when moving away from conventional box designs. Performance this good combined with the looks to match, make the MiniPod one of the world's finest monitors and we are sure that it will continue to be an icon in years to come. The MiniPod comes supplied with Sputnik spikes. If you have any questions about this product by Podspeakers, contact us by completing and submitting the form below. If you are looking for a specif part number, please include it with your message.